James Ferguson is a fugitive from the law. Information leading to his apprehension will result in a cash reward. 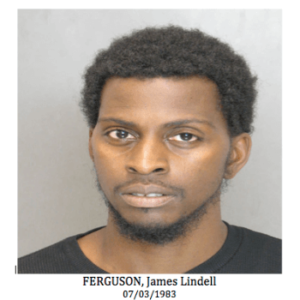 If you or anyone you know is familiar with James Ferguson, or know his whereabouts, please contact us directly via phone at (410) 367-2245 or use our anonymous fugitive reporting page to provide information without disclosing your identity.